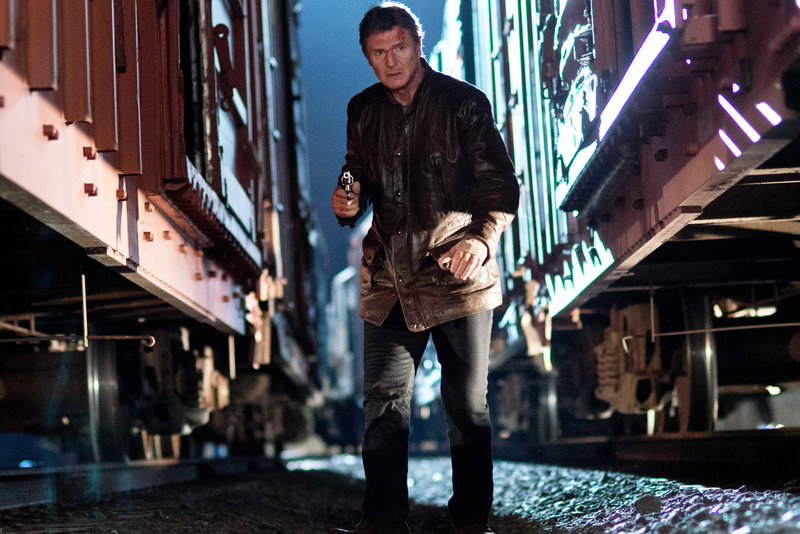 No doubt audiences will be beyond shocked to find Liam Neeson brandishing a gun in his latest action movie. Who could have possibly seen that coming? Other than everyone. His sticking to type is wearing a little thin, except there’s no denying it: the guy’s a badass. In Run All Night, Neeson plays mobster and hitman Jimmy Conlon, who has always maintained a fierce loyalty to his ex-boss and best friend, Shawn Maguire (Ed Harris). 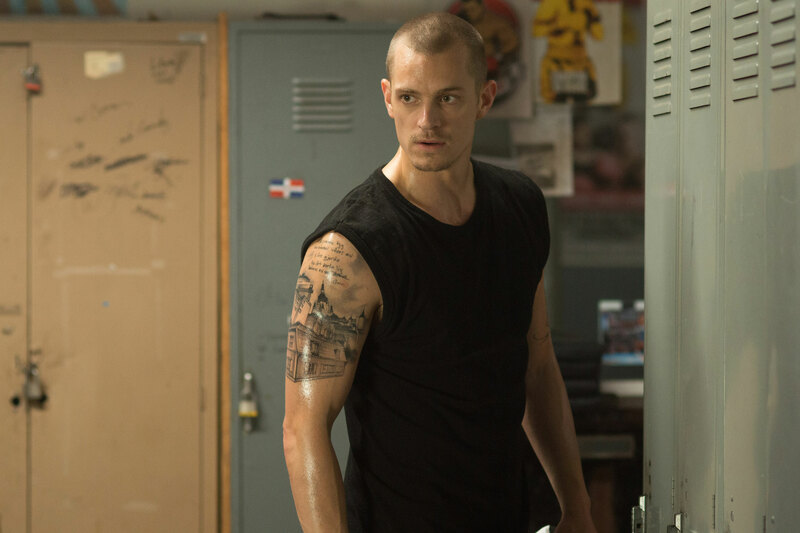 Following the death of Shawn’s son Danny (Boyd Holbrook), their friendship is tainted, and Jimmy’s estranged son Michael (Joel Kinnaman) becomes Shawn’s new target. Unlike many other mobster films, the plot here is easy to follow. There’s not much to get, and audiences won’t be challenged to keep up (though they may find themselves wincing at all the violence). The plot is mostly formulaic and those hoping for a twist may be disappointed. Nevertheless, director Jaume Collet-Serra – who also worked with Neeson on Unbroken and Non-Stop – successfully manages to keep the audience engaged for the full two hours, and invested in the heart-pumping action that unfolds. The relationship between Jimmy and Shawn is the backbone of the film, and may not have been sold quite so well without acting stalwarts Liam Neeson and Ed Harris at the helm. Ed Harris brings a quiet intensity to Shawn, and gives him greater depth than your standard action movie antagonist. 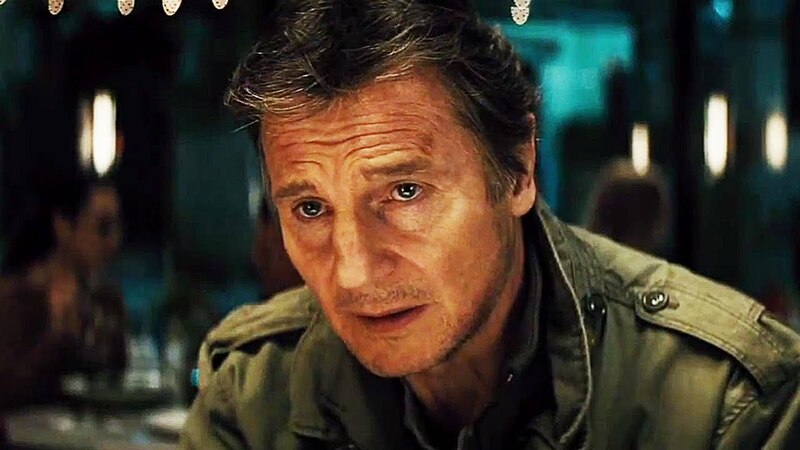 Liam Neeson plays a role we’ve seen him do many times before, and yet he’s still impressive as the conflicted Jimmy who must decide once and for all where his loyalties lie. One criticism of Brad Ingelsby’s screenplay is that there’s never much doubt planted in the viewer’s mind about this, which likely would have produced a stronger film. 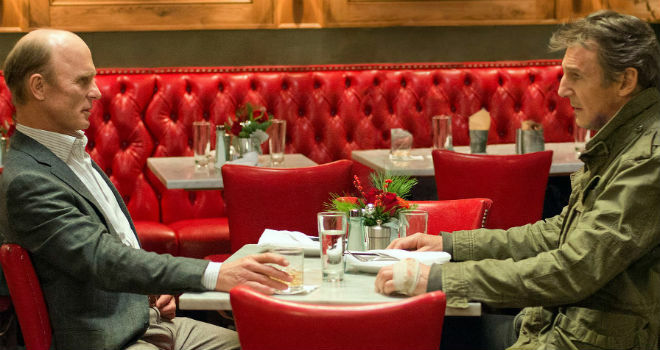 It comes as no surprise that Run All Night is a bit of a sausage fest. Female characters are relegated to the background while the men take charge. This film is obviously aimed at males, although the presence of Joel Kinnaman will probably please any ladies who find themselves being dragged along. You can’t fault the lack of female characters too heavily considering the film is primarily concerned with bonds between men. The father-son relationship has some emotional pull, and it’s heartening to hear Jimmy repeatedly warn his son off shooting a single bullet. Liam Neeson recently voiced his opinion on gun control which provoked inevitable accusations of hypocrisy considering his regular gun-toting film roles. But while the body count in Run All Night is high, it still seems a stretch to accuse this film of glorifying gun violence. The film also steers mostly clear of showing the financial perks of being involved in the mob. There is nothing glamourous about this film, other than Joel Kinnaman’s bod and some funky visual effects used in scene transitions. 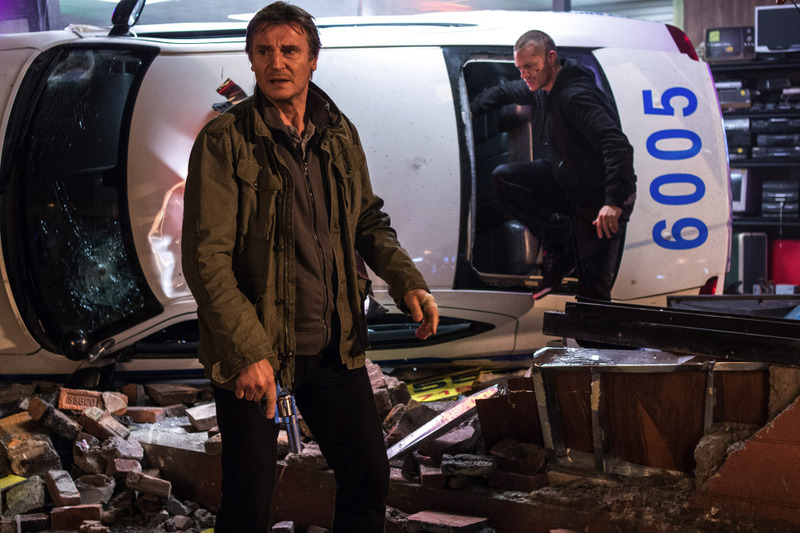 Run All Night is no genre-bender, and it doesn’t exactly stretch Liam Neeson’s limits as an actor. Even so, the performances are strong, the action exciting, and the story simple enough without ever becoming boring. As far as action films go, you could certainly do a lot worse. Good review. Some of it was fine, some of it wasn’t. That said, Neeson does well in these movies, even if he is just playing the same characters, time and time again.